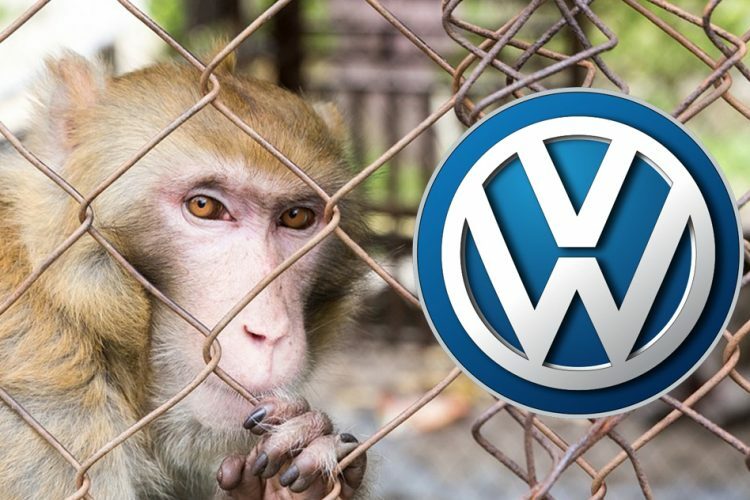 The world’s largest car maker, Volkswagen is being criticised globally after reports revealed that tests were conducted on monkeys, where they were exposed to diesel exhaust fumes for a study. According to German media reports, three carmakers, Volkswagen, Daimler and BMW had commissioned a study in 2014 forming European Research Group on Environment and Health (EUGT) to understand the health implications of exposure to diesel fumes. The news that mentioned the test was initially published in the The New York Times which said that in May 2015, a New Mexico-based Lovelace Respiratory Research Institute (LRRI) kept 10 monkeys in an airtight chamber for four hours. 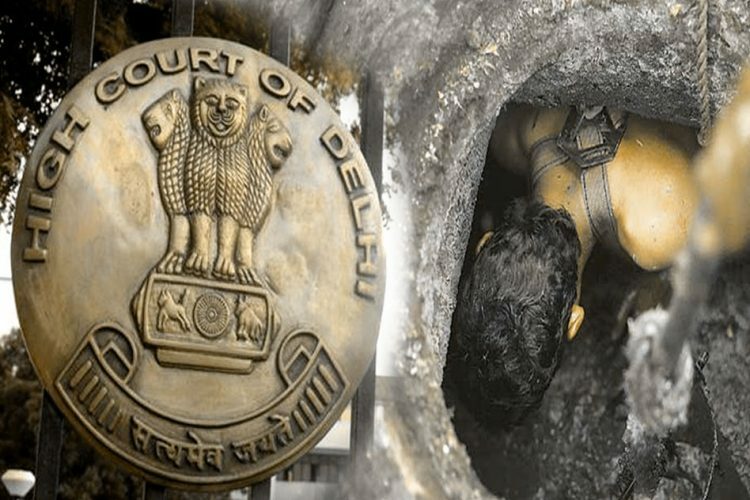 The animals were locked inside the chambers and were made to breathe the diesel fumes from the VW Beetle as they watched cartoons for entertainment. The objective of the experiment was to see whether the pollutant load of nitrogen oxide car emission from diesel motors had decreased or not. In the second round of test, the animals were forcefully exposed to breathe in fumes of Ford F-250 which was used for comparisons. Shockingly, a German newspaper, Stuttgarter Zeitung confirmed that not only monkey but the test involved humans as well. According to the paper, about 19 men and 6 women were exposed to various concentration of diesel fumes which contained toxic nitrogen oxides (NOx) in a test which reportedly took place in Apache in West Germany. Environment Minister Barbara Hendricks called the experiments “abominable” and expressed shock that scientists had agreed to conduct them. 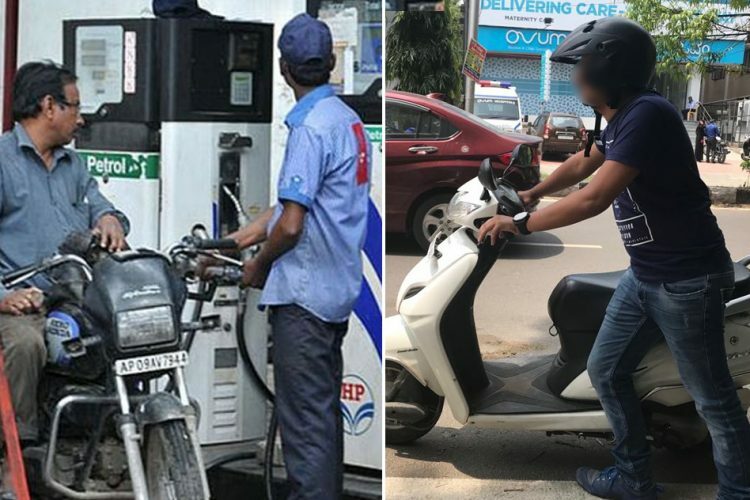 According to The New York Times, the EUGT research was designed to counter a 2012 decision by the World Health Organisation (WHO) to classify diesel exhaust as a carcinogen. 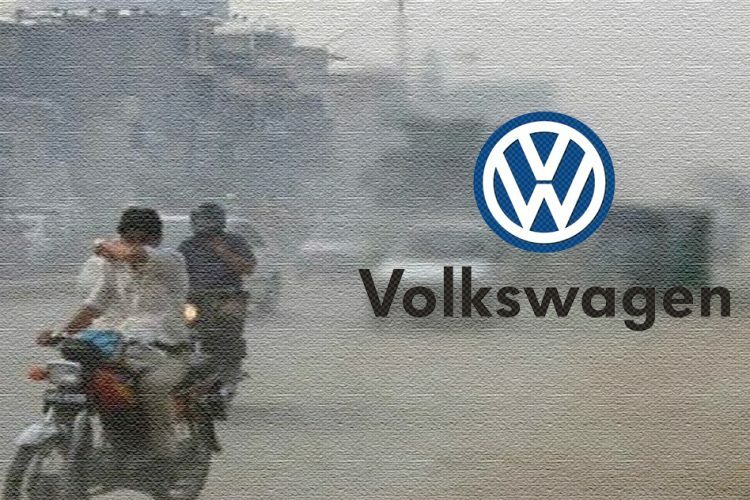 Volkswagen Group explicitly distances itself from all forms of animal cruelty. Animal testing contradicts our own ethical standards. The EUGT has been in liquidation since June 30, 2017. In 2015, the famous emissions scandal or “Dieselgate” that hit VW, cost the company $25 billion and it also revealed that the company had been cheating people as it was fitting its diesel cars with ‘defeat devices’ that would allow the cars to perform far better in a lab than out on the road. However, The chief executive of Volkswagen has apologised over emissions tests in which monkeys and human beings were made to breathe toxic diesel fumes sayings the trial was “unethical and repulsive”. 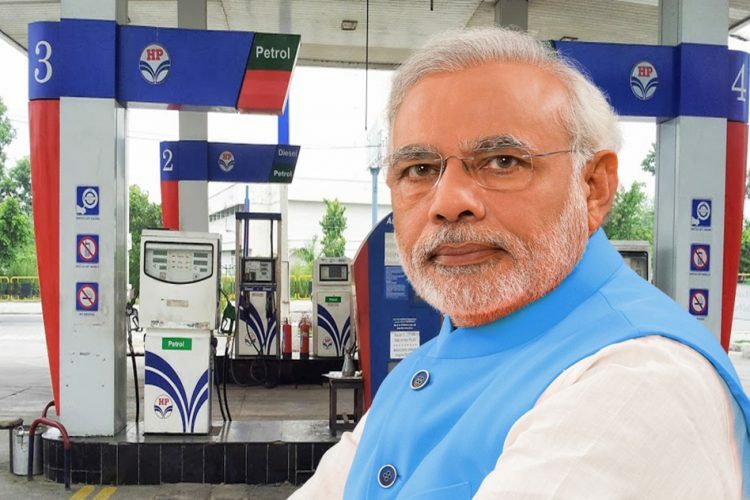 Who Benefitted From Increase In Taxes On Petrol & Diesel? 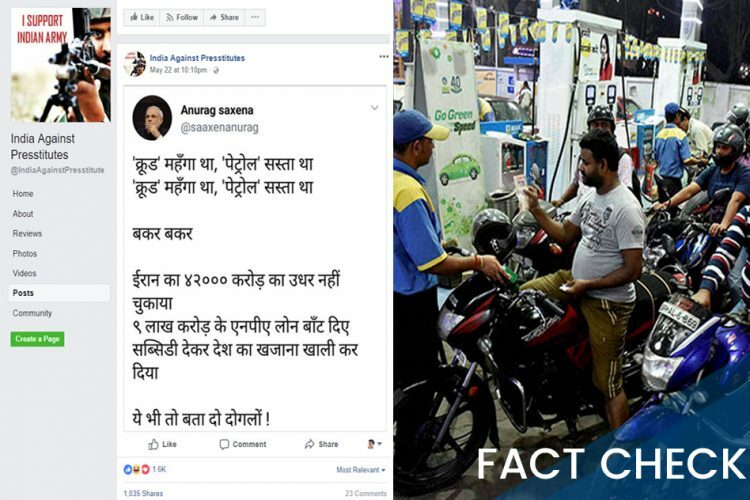 Fact Check: Are Unpaid Dues To Iran, UPA Era Subsidies And NPAs Responsible For The Petrol/Diesel Price Rise?